MPS, Esko and Cerm have jointly hosted an event to show how their technologies can be connected and highlighting the ‘production workflow of the future’. 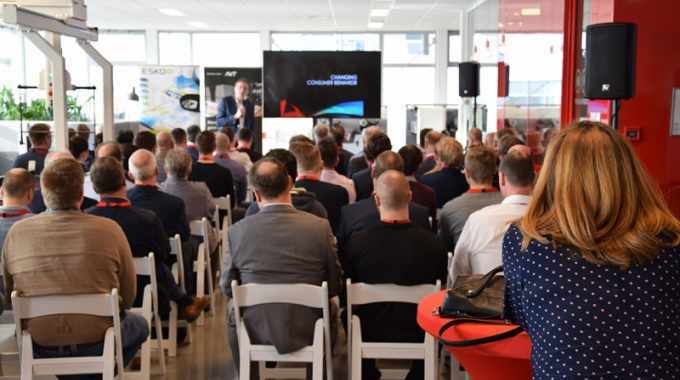 At the Labels Connected event on February 28 at MPS’s headquarters in Arnhem, the Netherlands, 60 invitees from the European label industry learned more about the benefits of system connectivity in the label industry and how to implement this in their businesses. The event was support by AVT and Domino. 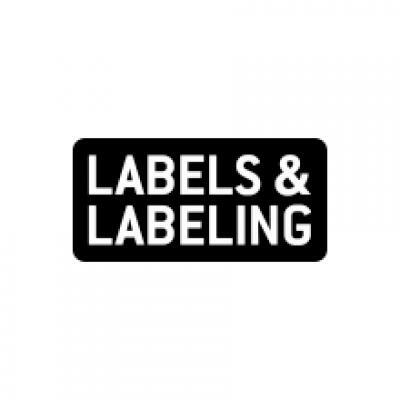 Labels Connected started with the partners presenting a framework of drivers behind the need to connect people, processes and systems, as well as reviewing trends and innovations in the label industry. Peter Overbeek, CEO at Dutch printing company Eshuis, concluded the plenary session with a story sharing his company’s experiences with the implementation of connectivity to the printshop. Extended color gamut printing with in-line inspection. The attendance for Labels Connected was higher than expected, with two thirds coming from printing companies. Following the success of this first edition of Labels Connected, the organizing partners are to host a second edition in mid-2019. The date, location and program will follow.